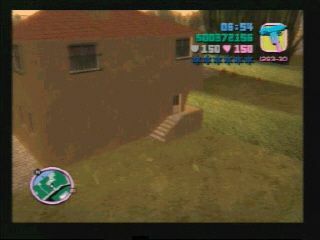 This jump is the small stars leading into the house. You'll need to go to the left of the house and go around the back to get into the garden where the jump is. You'll have to use a bike for this jump.